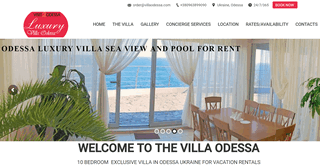 Provides private villa with 10 bedrooms, pool, terrace for holiday and vacation in Odessa Ukraine, located on the coast of the Black Sea. If you looking for a villa in Zakynthos, look no further, it is a little slice of paradise. Perfect for weddings and other events. 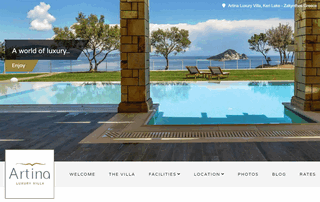 Artina Luxury Zante Villa makes your dream vacation a reality as it serves as the ultimate retreat for relaxation. It’s comfortably situated near the town for a day of exploring Greek culture or a night of partying but away from the crowds when you’re in need of peace and solitude. Have a private yoga or pilates session with a certified instructor. Play with the kids at the heated pool or playground. Request a romantic dinner for two or a hearty and healthy spread for the whole family – your private chef will make sure that you have the most sumptuous meal for the whole duration of your stay. Your escape in this luxurious Greek Islands villa is something that you will surely remember forever. 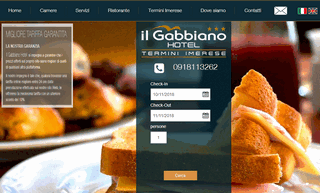 l Gabbiano Hotel is located in the Gulf of Termini Imerese, between Palermo and Cefalù. It is 1.2 km from the train station and 2.2 km from the port, GNV boarding. 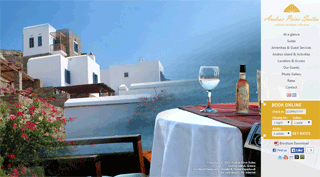 All rooms have free WiFi, SuperSilent air conditioning, private bathroom, minibar, balcony and satellite TV. The Comfort, Superior and Business rooms are equipped with BluRay DVD player and digital scale. The breakfast buffet includes a selection of local products and made in Sicily. The Amaterra Restaurant offers regional dishes revisited by Chef Torregrossa. An Internet Corner with laserjet, Hall Tablet and Phone Charge is available. 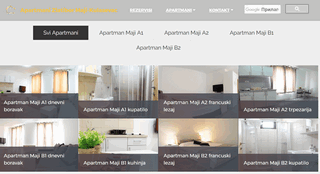 Private parking, garage with e-Station, Nolo Bici and Bike Center with workshop. 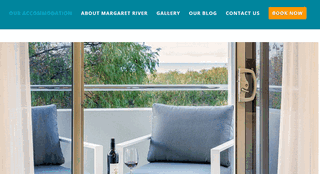 Azure Holiday House is a holiday house in Margaret River, between Dunsborough and Busselton - which specialises in luxury accommodation. Our holiday house features waterfront views and hosts all of the needs for the perfect holiday. You also have access to the Ramada resort nearby which will enable you to go for a swim or enjoy some of their other facilities! Meetings Suite allows for instant and real time online booking of events and meetings thanks to its great meeting room booking system where users can compare hotel meeting rooms prices, find venues in various important cities and learn about business meeting locations near them. 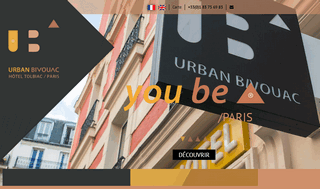 Urban Bivouac is a 3 stars and 32 Rooms hotel located in the 13th of Paris. 32 rooms… 3 UB, with tailor-made services, welcome you in a comfortable, zen and connected atmosphere, with an eco-responsible approach. Reception 24h/24, 4p.m to 12a.m rental, Room service breakfast and snack tray in the room, A bedding selected for you with care, 24h/24 concierge service, Rooms and reception for people with reduced mobility. Vacation Rentals in Florida. No Traveler Fees and No Commission Fees save you hundreds on your next vacation. 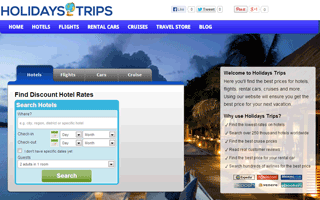 No Communication barriers mean booking directly with the owner always getting you the best price. 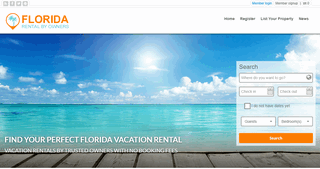 Florida Rental By Owners brings together travelers and vacation rental owners one vacation at a time. 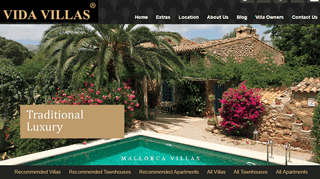 The best villas for rent in Mallorca are a click away. 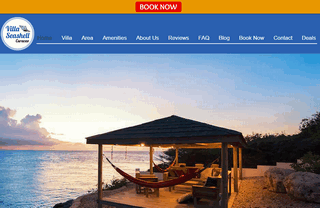 Visit Vida Villas’ website and prepare to be amazed by the fantastic selection of privately owned villas for rent. From one bedroom to more than twelve bedrooms, at Vida Villas you can find the most beautiful and comfortable accommodation for a dream like vacation on the island of Mallorca. Holiday discount centre offering cheap caravan holidays, low cost family holidays and last minute short breaks. Pet friendly holidays at Braddicks beachside Holiday Park North Devon. Very Affordable private room accommodation in Otrobanda 10-min walk from Punda, Pietermaai and Scharloo. 5 comfortable (1,2 and 3) guest rooms. 2 modern shared Bathrooms, fully equipped communal Kitchen and Lounge. Covered porch with BBQ facilities, outdoor dining. Free high speed Wi-Fi internet and bike rental with all direct bookings. Owner is a registered local tour guide. Airport transfers available. 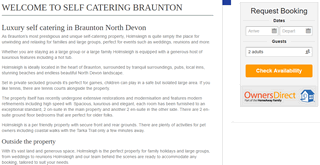 Pet friendly luxury accommodation located in the heart of Braunton North Devon, offering unrivaled self catering in the heart of Braunton perfect for families. 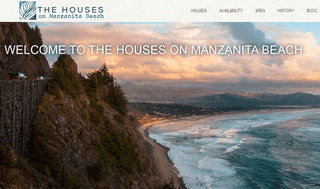 Oceanfront Manzanita Rentals on a 7 mile Oregon beach. Family friendly and pet friendly, too! Each private house features a beach side fire pit, large ocean view deck, and designer furnishings. Equipped for 1 to 20 guests. Oceanfront vacation rental villa with private pool on the tropical island Curacao. Steps away from the beach with excellent snorkeling and diving. 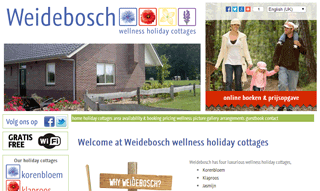 Offers 4 wellness holiday cottages in the Achterhoek area of the Netherlands with private Jacuzzi & Sauna for up to 6 people each. Family & couple friendly. Peaceful yet can easily walk to Zelhem for restaurants and shopping. Many ways to relax or explore such as enjoying the farm animals, hikes or biking, hot air balloon rides or a horse drawn wagon. 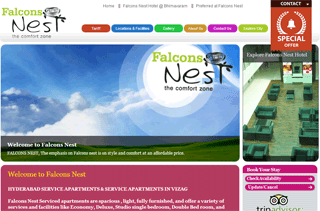 Falcons Nest Service Apartments in Hyderabad offers Service Apartments, Guest Houses, Studio Apartments, Suite Rooms, and Furnished Apartments in Hyderabad,Visakhapatnam. Our locations are located at Banjara Hills, Jubilee Hills, Madhapur and Gachibowli .Best Budget Accommodations and Corporate Relocations Accomodations near to HITEX, Hitech cityand close to Hyderabad Convention ,Apartments Hyderabad.